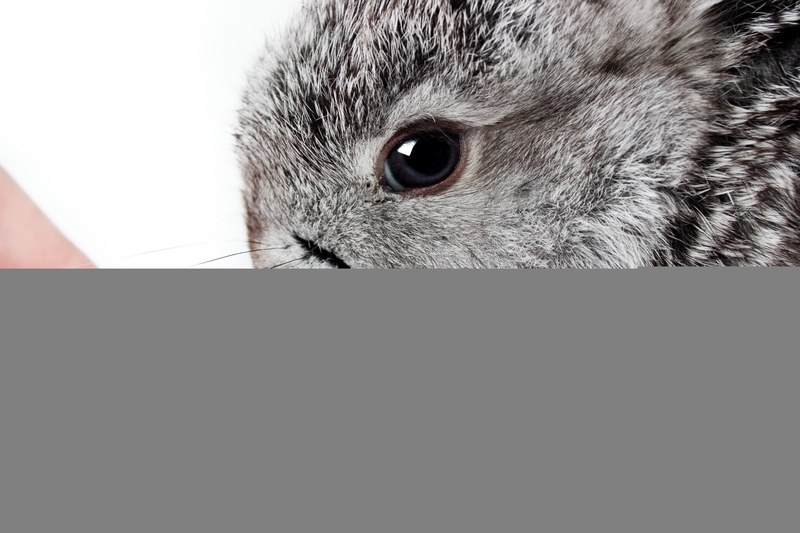 Do Blind Rabbits Need Special Care? Blind rabbits may need a little more extra care than seeing rabbits. 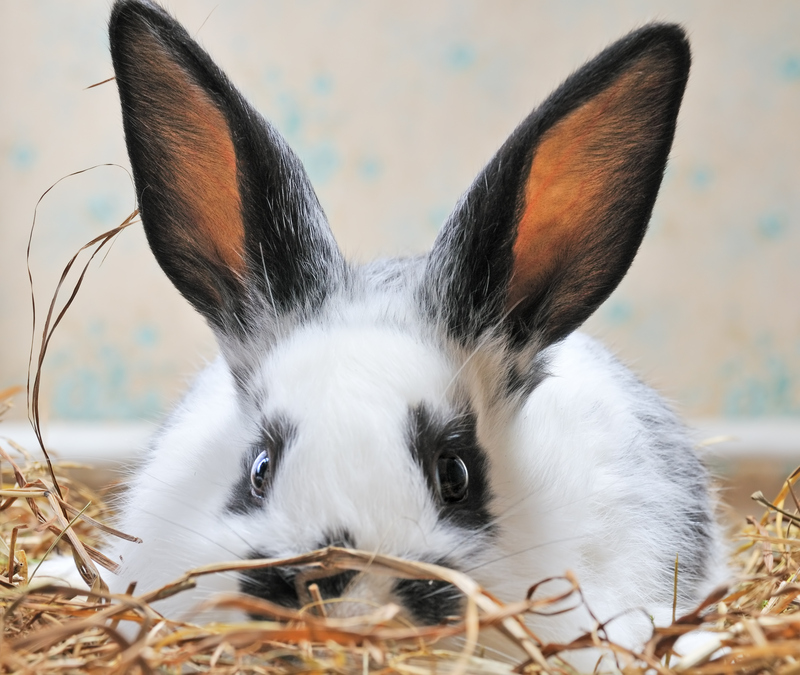 Learn how to keep a blind rabbit comfortable and happy here! 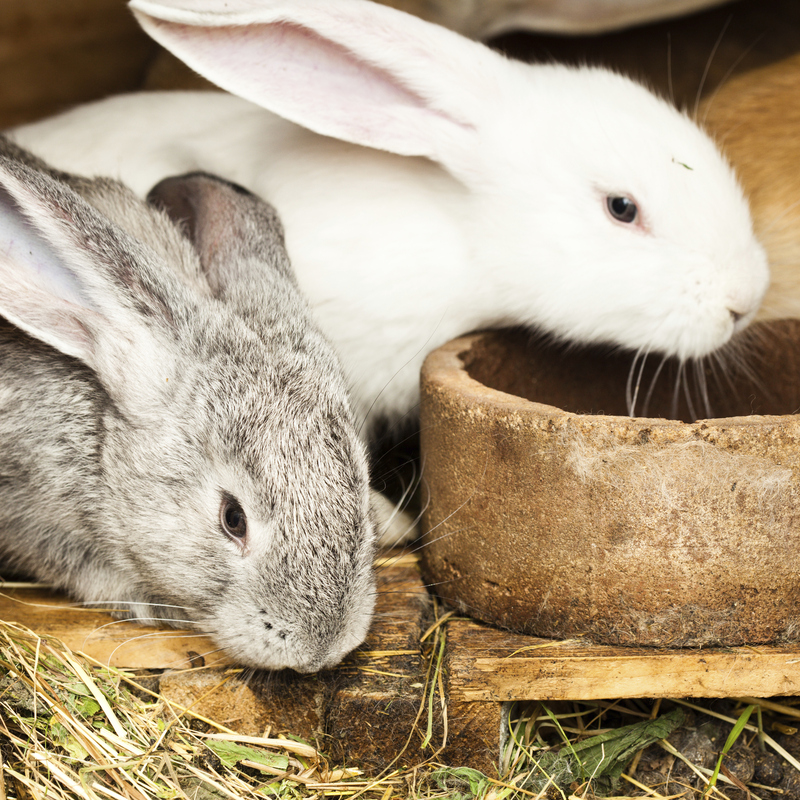 If you’ve adopted a rabbit recently, check out this information on housing, diet and general care to ensure you provide the safest and most comfortable home for your rabbit. 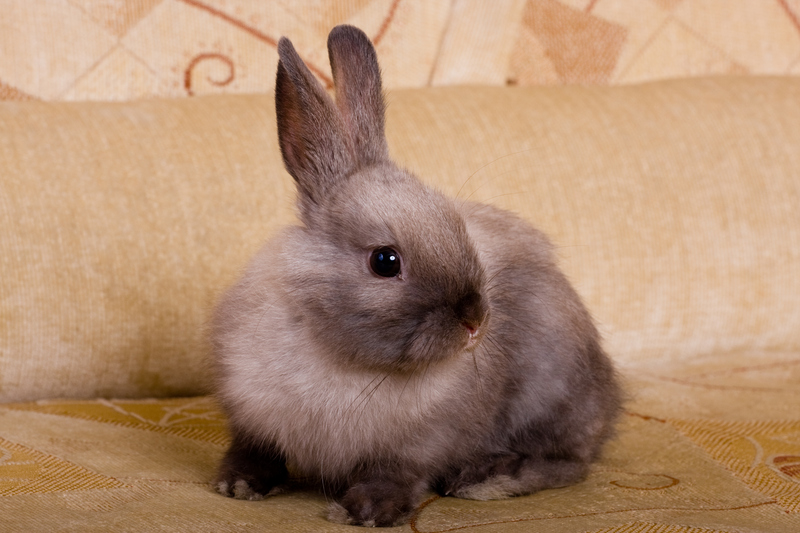 If you are looking to or have recently adopted a rabbit, check out this basic information.